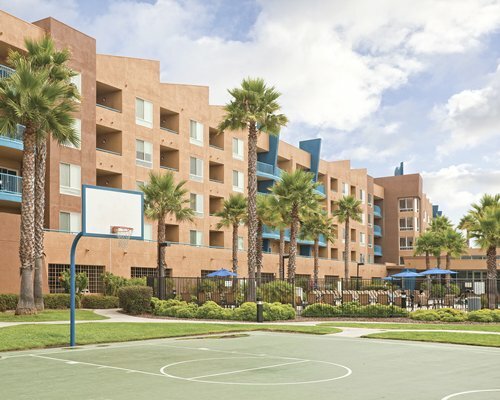 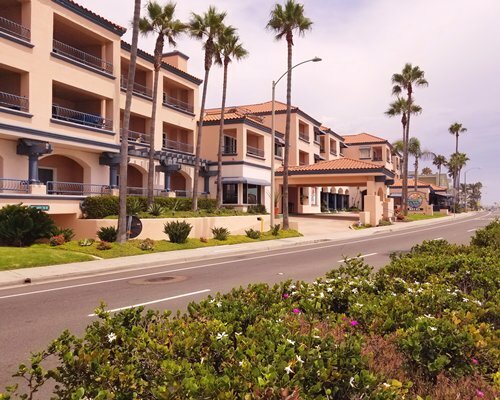 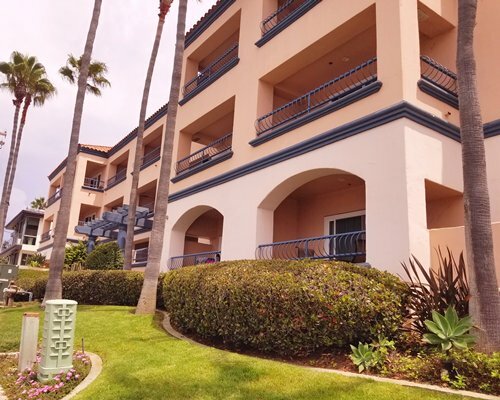 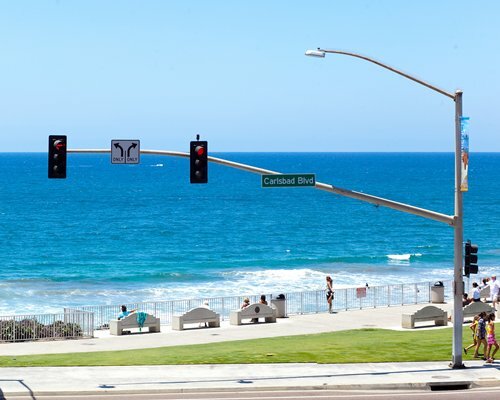 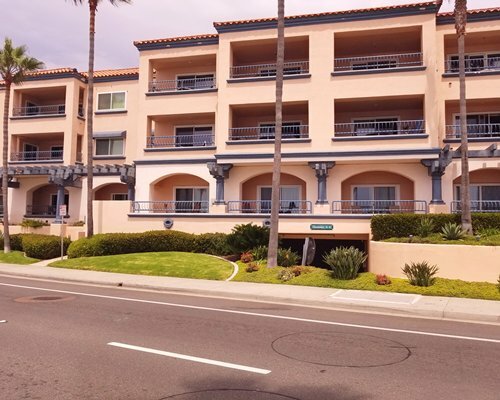 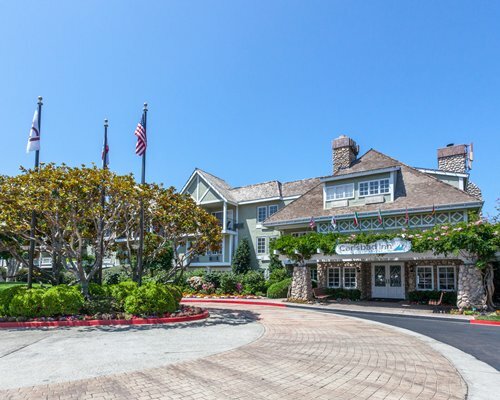 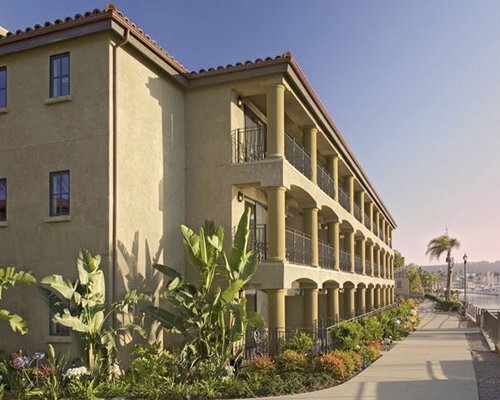 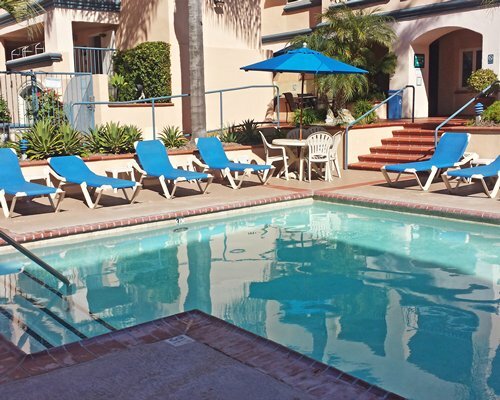 Facing the beach in Carlsbad, Tamarack Beach Resort is located about 35 miles north of San Diego. 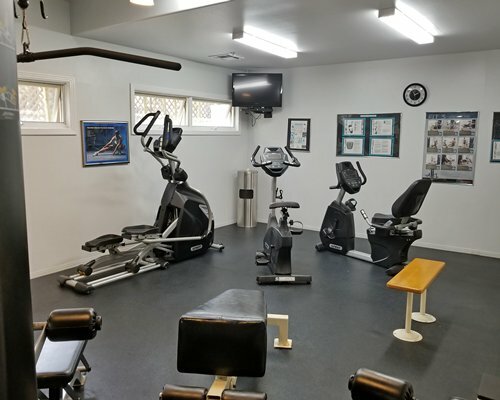 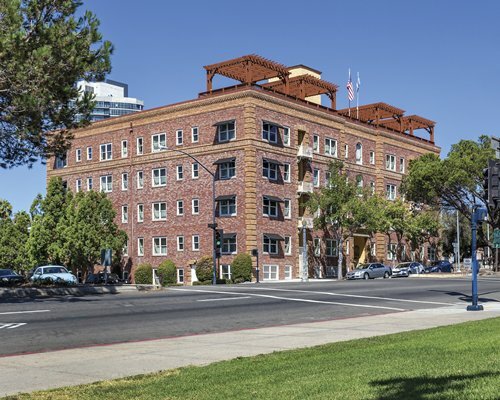 Tamarack offers a heated pool, sun decks, two whirlpools, exercise facilities, a recreation room, two elevators, and a restaurant and bar. 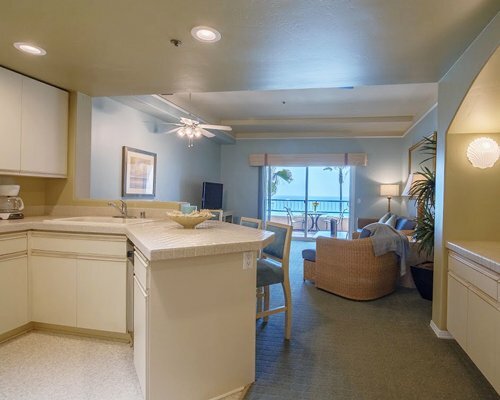 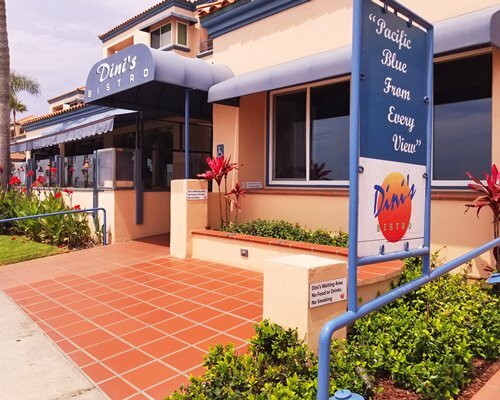 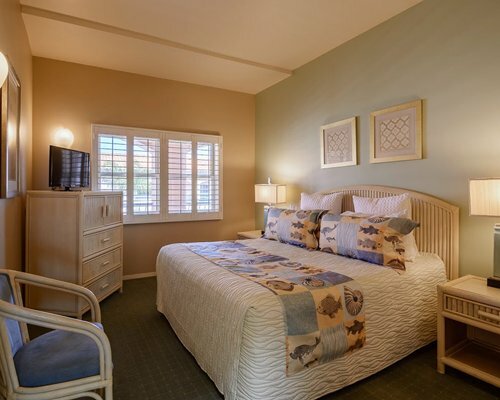 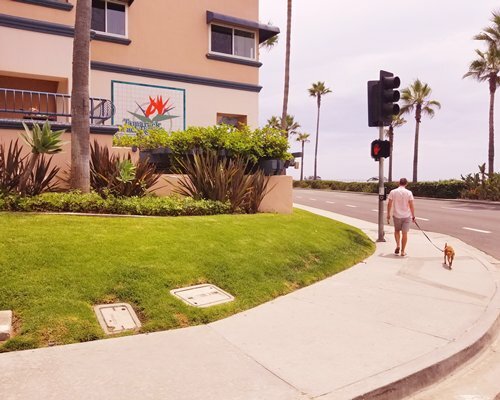 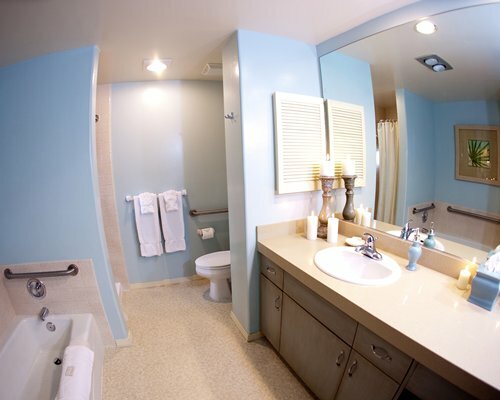 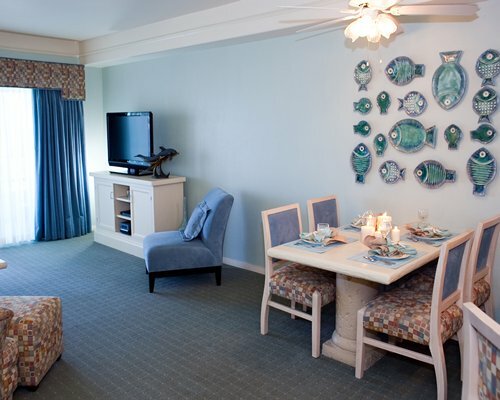 All Tamarack Beach Resort Condominiums are air-conditioned and feature a full kitchen with a microwave oven and dishwasher, a washer/dryer, a television with VCR, a stereo and a telephone.